Mix the Lemon Juice with the Sugar. Pour into a punch bowl and add ice cubes. Stir well and add the other ingredients. Do not attempt to drink it all by yourself. 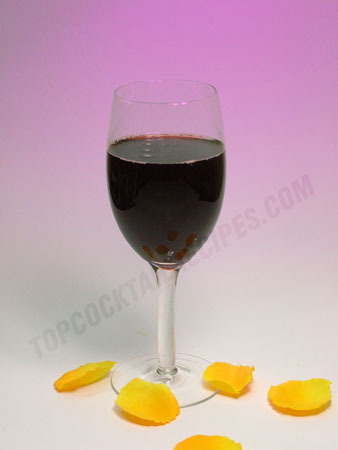 Serve in a wine glass.